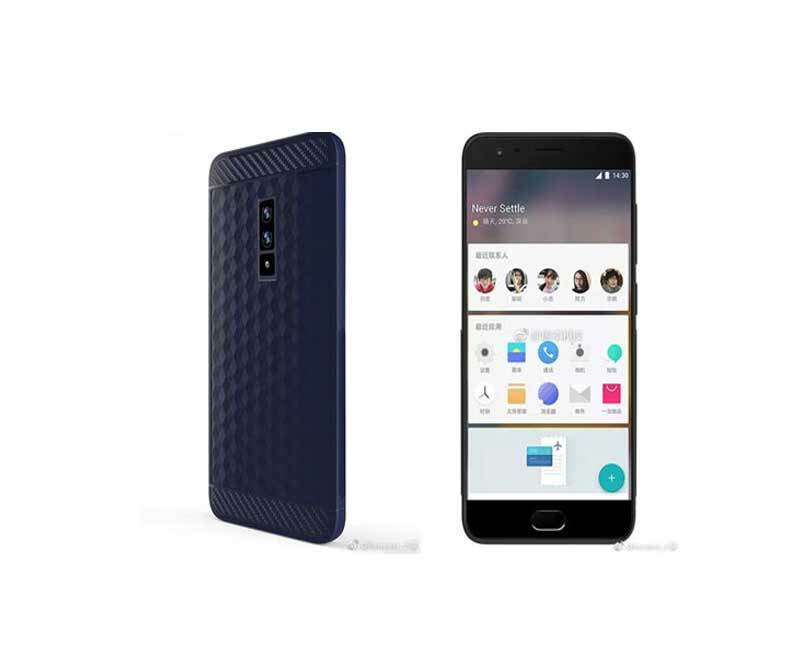 OnePlus has a unique style they opt before the launch of their new flagship device. Started from last year before the launch of OnePlus 3, company start rolling out the teasers of the device and continuing the trend this year, it’s the OnePlus 5 and the teasers have already confirmed its processor, its name, its possible colour variants, its camera being developed in partnership with DxO, and more. Now, a fresh teaser sheds light on the OnePlus 5’s design strategy, along with the reiteration of the June 15 launch date. In his Weibo post, Pete Lau says that when the OnePlus 3 had launched many in the media were talking about how thin the flagship was, but he does on to add, OnePlus 5 will be the thinnest flagship phone. His post says, ” OnePlus 5 I believe it is the thinnest flagship phone and did not sacrifice other user experience. This is the daily pondering, and constantly adjust the value of the output after 0.05mm,” if you go by the Google Translation. OnePlus 5 will feature the Qualcomm Snapdragon 835 processor, and the company has already confirmed this. The OnePlus 5 will thus end up being the first smartphone to launch in India with the Qualcomm’s latest Snapdragon 835; remember the Galaxy S8 from Samsung runs the company’s own Exynos 8895 processor in India. OnePlus 5 will feature 6GB RAM and 64GB storage along with an option for 128GB storage as well. Leaks have also indicated that the phone could come with 8GB RAM, but we’ll have to wait and see if this comes true. OnePlus 5 will likely stick with the same 5.5-inch full HD resolution display we’ve seen on the OnePlus 3 and 3T smartphones. Some reports have also spoken about OnePlus 5’s pricing is higher than the previous phones. Again, this is something that is will be closely watched. OnePlus 5 has always made affordable flagships, and so far, there’s not enough reason for the company to break away from this trend. OnePlus also confirmed OnePlus 3, 3T will get the Android O update, much to the relief of those who had bought the smartphone.